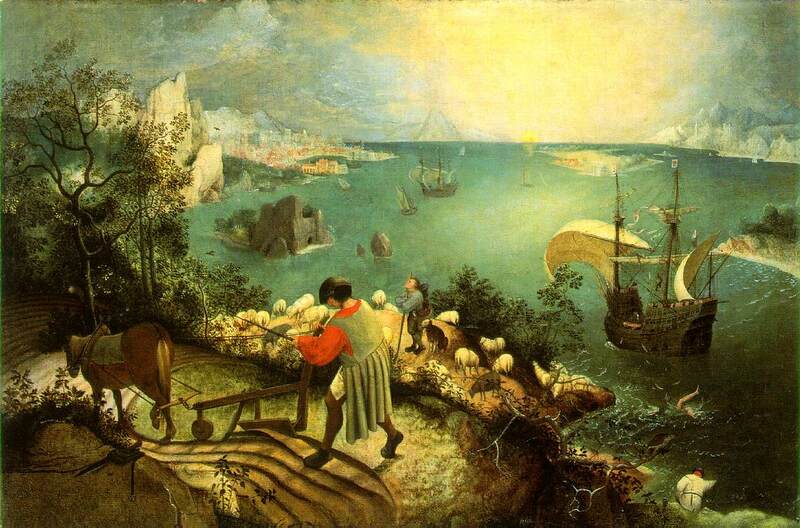 “The thieves were inside for a total of eighty-one minutes and nabbed thirteen works of art, valued today at over $500 million. They’ve just pulled off the largest robbery in history. In the wet, empty streets, the thieves and their faceless associates start up their cars and speed down Palace Road, and as their tail-lights disappear into the night, so do the Gardner masterpieces. 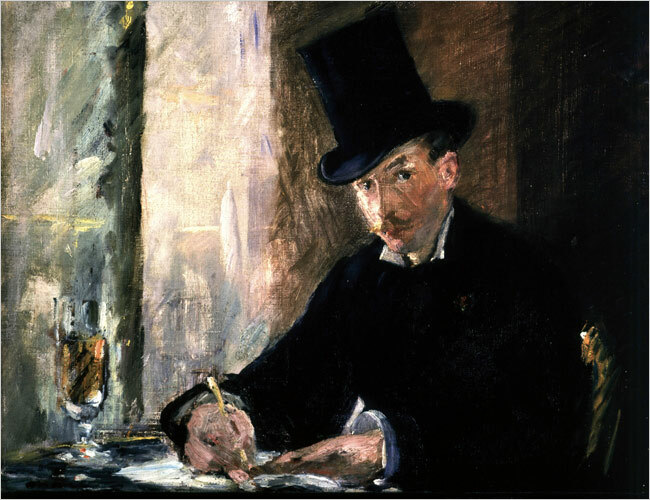 Thus did an audacious dead-of-night caper instantly attain the status of legend, giving rise to questions that have perplexed police, federal agents, private investigators, and art lovers for almost two decades: Who masterminded this heist? And where is the stolen art? This is the question that at first intrigued, then perplexed, then ultimately obsessed journalist Ulrich Boser. Boser’s quest led him first to Harold Smith, a man who, in the course of a career as an international expert on art theft, had amassed an enviable track record when it came to locating stolen art work and jewelry. 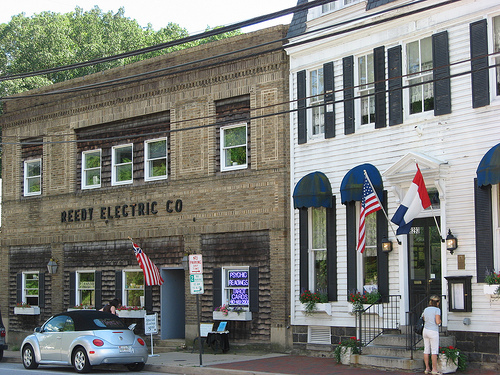 For years, Smith had focused on the Gardner theft and occasionally came tantalizingly close to cracking the case. But he died without solving the mystery. 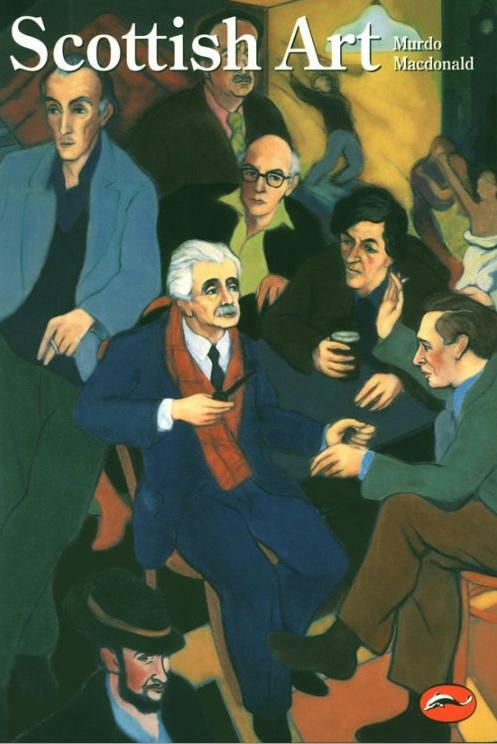 Spending time with Harold Smith was an edifying experience for Boser; it was, vicariously, for me as well. 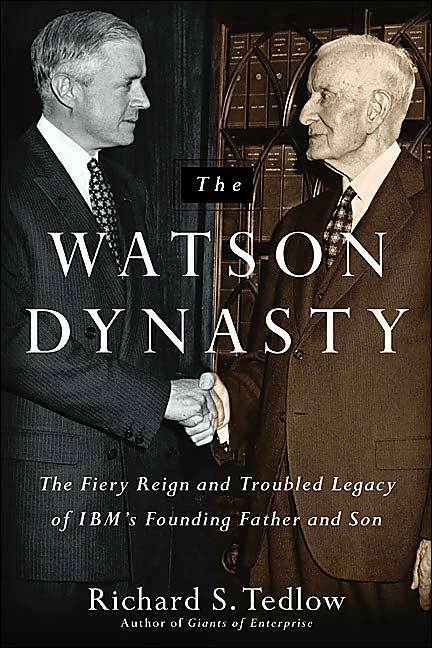 Despite being ravaged by an aggressive form of skin cancer, Smith never lost his drive, his acuity, or his generosity. 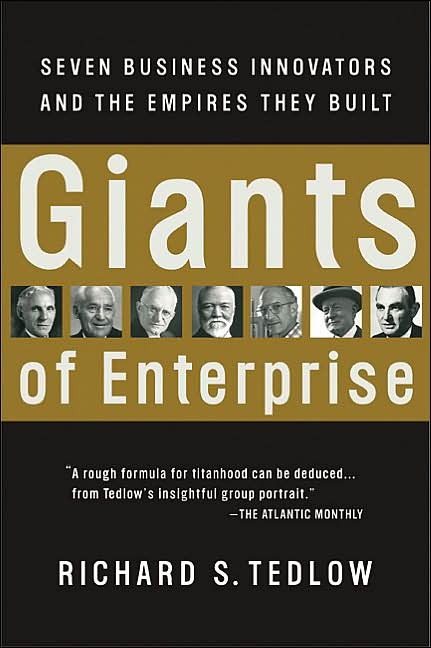 Up to the end, he maintained a vigorous work ethic enlivened by a sense of humor that was probably his salvation. When Smith died in 2005, Boser vowed to take up the search where his mentor had left off. 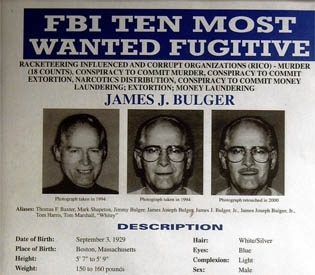 As the investigation proceeded, Boser encountered, among others, members of the so-called New England Mafia, the most notorious of which is the famously elusive James “Whitey” Bulger. 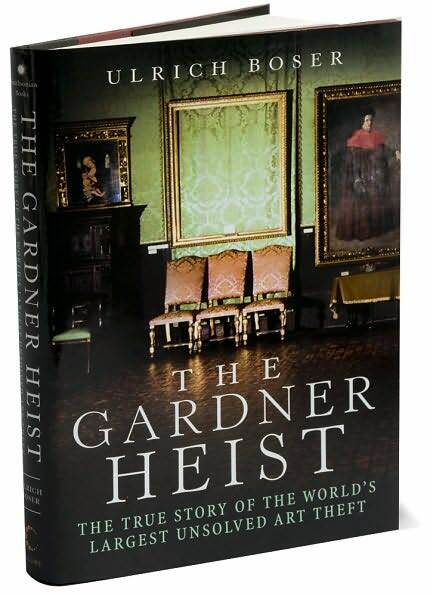 Bulger and others of his ilk have long been suspected of, at the very least, harboring guilty knowledge concerning the Gardner theft and the whereabouts of the stolen treasures. Now, I admit that I often think of Boston as an island of cultural riches amid the sea of vulgarity threatening to engulf the rest of the country. I have heard about the existence of a criminal underworld in the environs, but I was rather taken aback by the viciousness of some of its denizens, as described by Boser. I found myself thinking back to Martin Scorsese’s harrowing film, The Departed. In addition to the aforementioned mobsters, we meet members of various law enforcement agencies. My particular favorite among these was Charlie Sabba, a New Jersey police officer with a Bachelor of fine Arts degree from the School of Visual Arts in Manhattan. 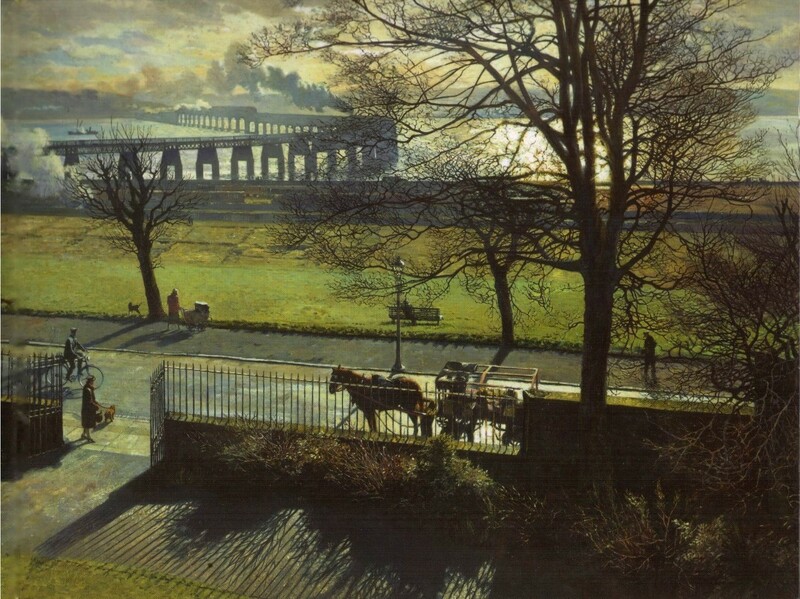 A painter himself and passionate about art in general, he put me in mind of Susan Hill’s Simon Serrailler and P.D. James’s Adam Dalgliesh. “Philosopher Richard Wollheim made three trips to Germany to view the Isenheim Altarpiece, Matthias Grunewald’s sixteenth-century masterwork, but each time he looked at the canvas, he found it unbearable and had to turn away. There is a book dedicated to people who cry in front of paintings, and a disease called Stendhal’s Syndrome, where extensive exposure to Old Master paintings can cause dizziness, confusion, and hallucinations. The book referenced in this passage is Pictures & Tears by James Elkins, a professor at the School of the Art Institute of Chicago. And as for the Isenheim Altarpiece, read this description, provided by Hungary’s superb Web Gallery of Art. Then gaze upon the altarpiece itself (by clicking on links at lower left). 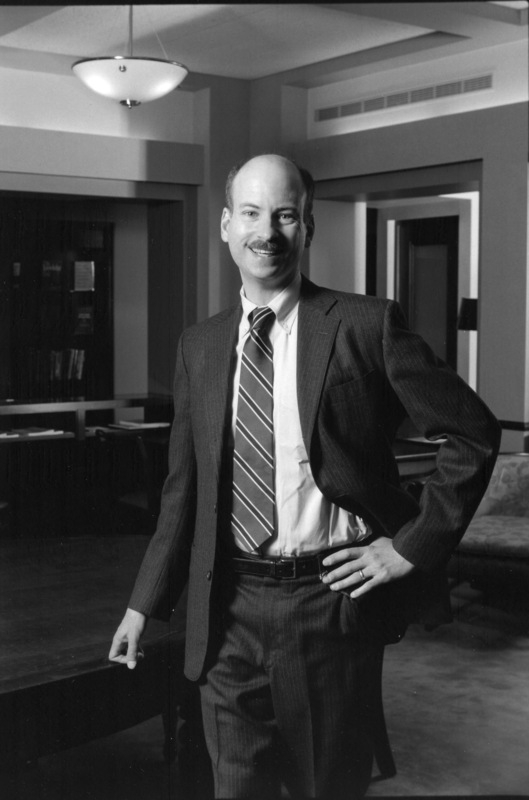 You may then better understand Richard Wollheim’s reaction. 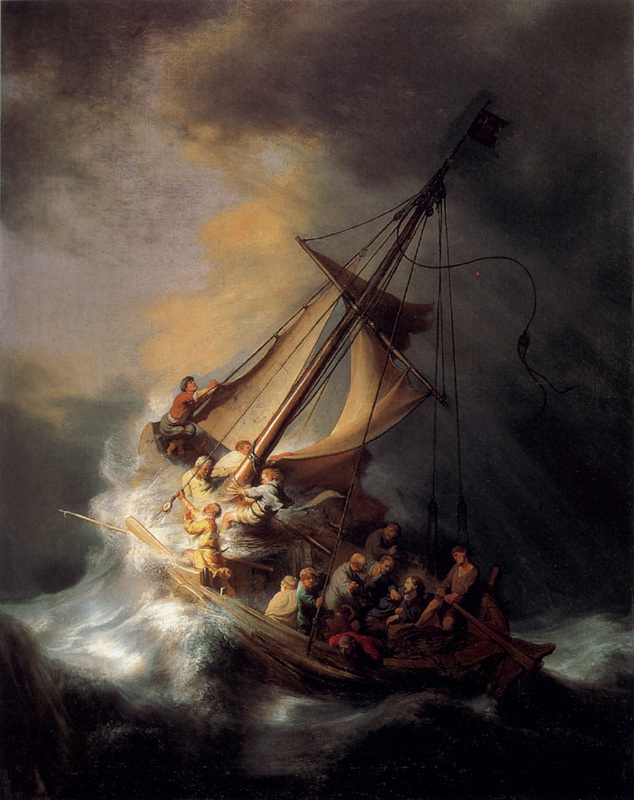 The Rembrandt is the only known seascape by that great master. 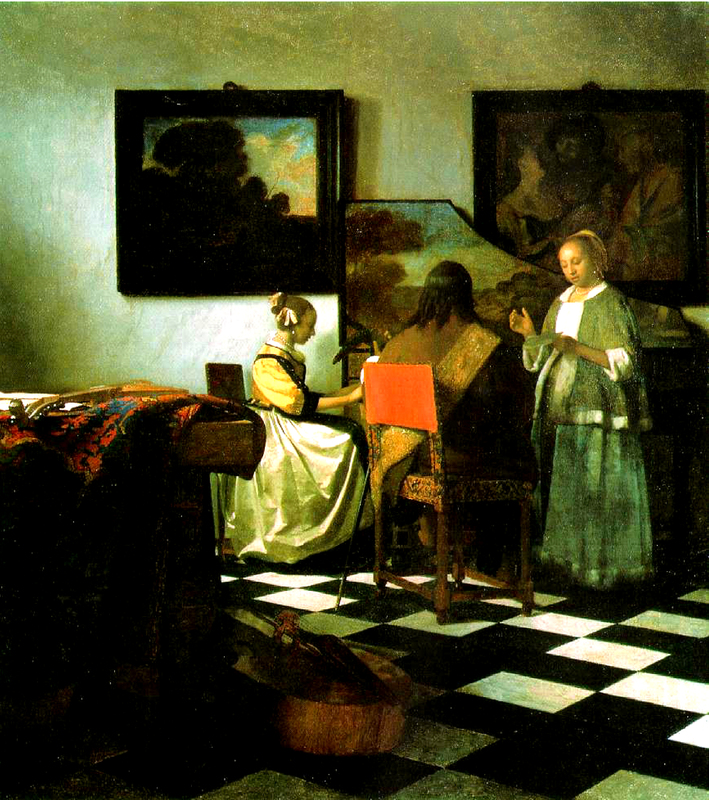 The Vermeer is one of only thirty-four works positively identified as being by him. And as for Chez Tortoni, there is such mystery in that man’s expression… More than once, while engrossed in The Gardner Heist, I wanted to stand up and shout, enough already! Give us back our paintings, our art, our patrimony. 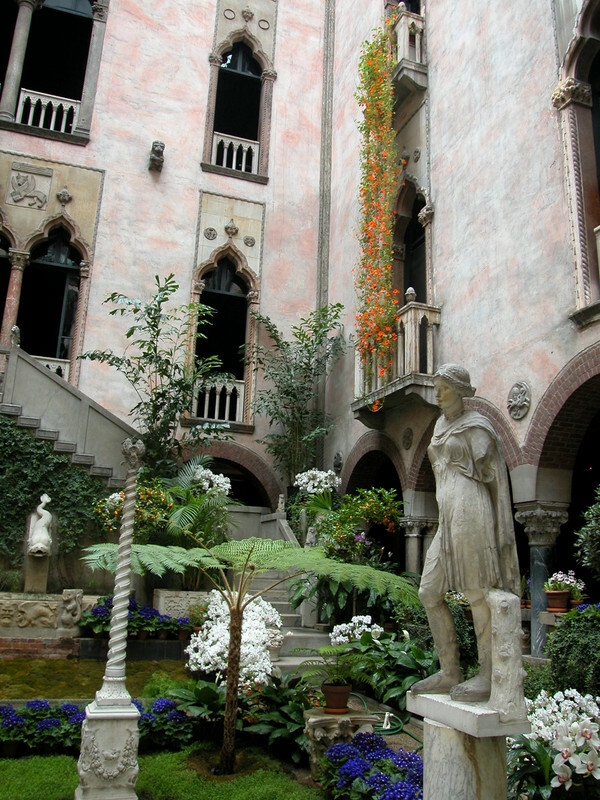 In the fall of 1990, my husband and I visited the Isabella Stewart Gardner Museum for the first time. 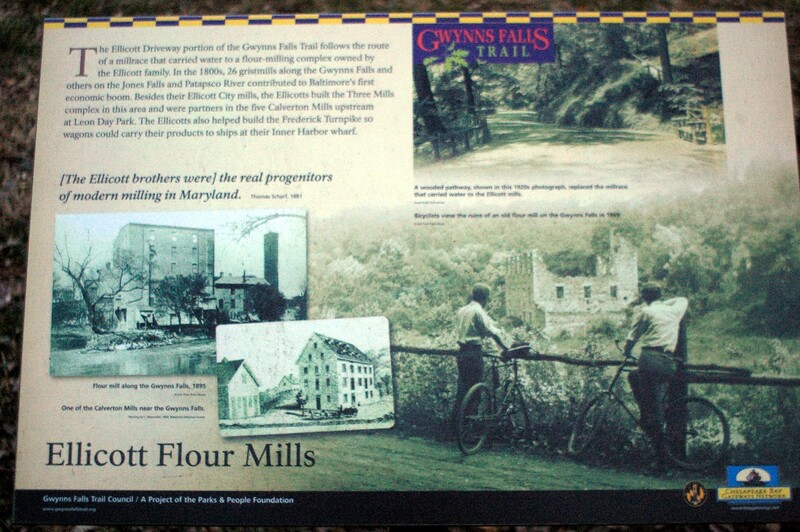 Just beyond the entryway, there was a table displaying reproductions of the stolen art. Contact numbers for the FBI and the Boston Police were provided. “If you have any information…” Since then, there has been plenty of information, ranging from tantalizing to fraudulent, virtually all of it useless. In 2005, The Boston Globe published this multimedia review by Steve Kurkjian of the facts of the case. 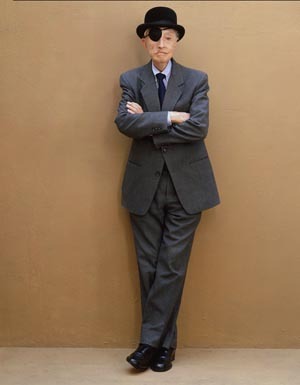 And in “A Wounded Museum Feels a Jolt of Progress” (New York Times, March 13, 2009), Abby Goodnough updates us on the Gardner’s efforts to move into the future – this, despite the strictures forbidding change that “Mrs. Jack” placed in her will. The Isabella Stewart Gardner Museum remains, after all, a repository of countless treasures placed in the most gracious of settings. 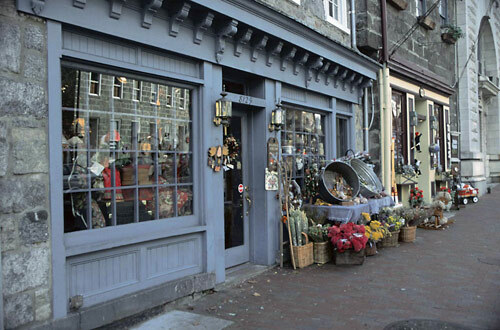 A final note: one of my favorite mystery authors, Jane Langton, sets most of her novels in the greater Boston area, where she is a long time resident. 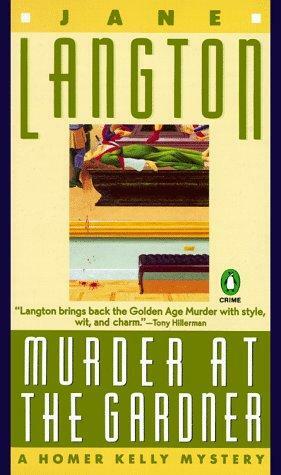 Langton published Murder at the Gardner in 1988. I often wonder what she thought when she opened her paper on that March morning two years later. 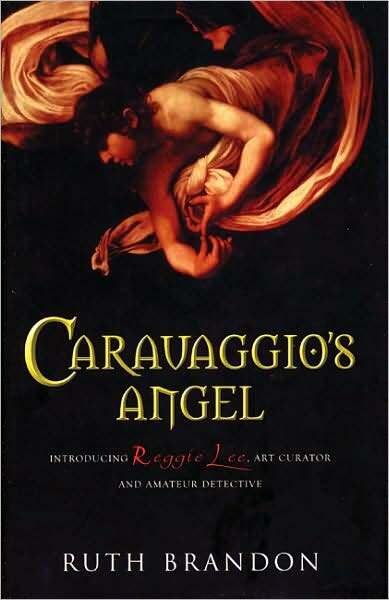 Regina “Reggie” Lee, a curator at London’s National Gallery, is trying to put together an exhibit featuring several paintings by Caravaggio. A task that should have been relatively straightforward becomes anything but when two of the four lenders suddenly go back on their promise to provide works for the exhibition. What is going on? Reggie is determined to find out. 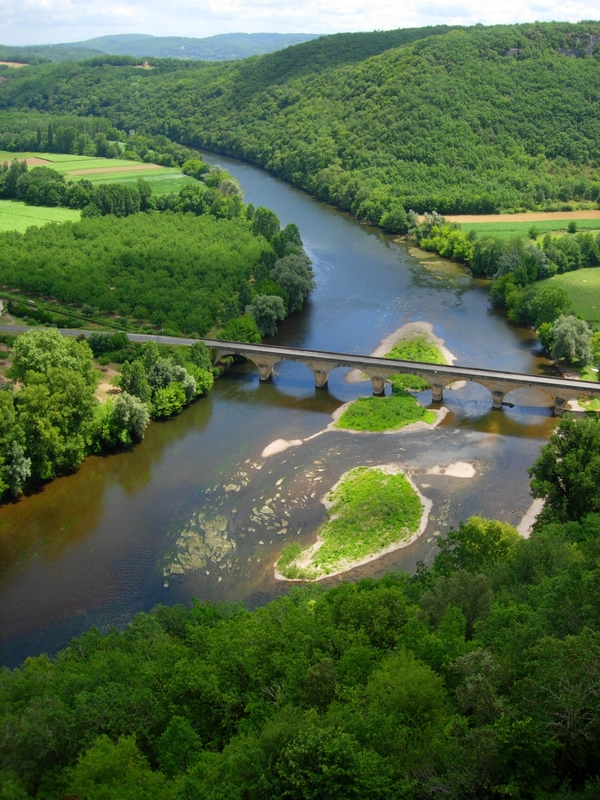 Her investigation takes her deep into the French countryside. 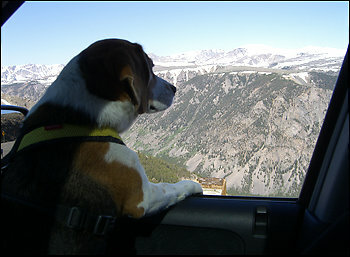 Reggie has an affinity for the paysage; one of her grandmothers was French. 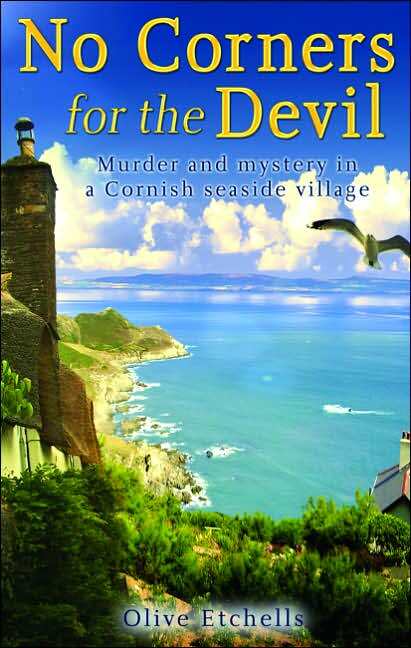 The reader will be similarly enraptured by author’s deliciously evocative descriptions of the region. 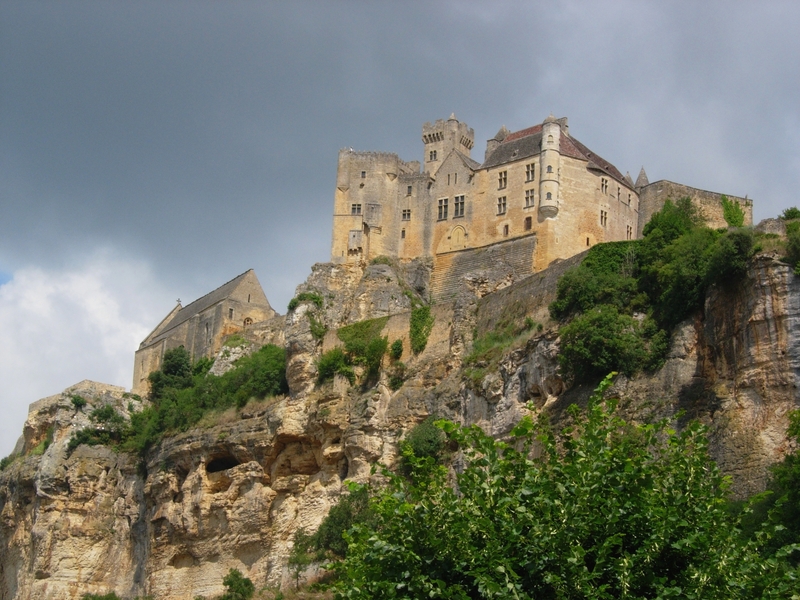 I was reminded of a DVD I watched recently which showcased the attractions of the Dordogne, with its ancient, still-preserved villages and medieval strongholds perched at cliff’s edge. And a river runs through it! I wanted to pack my bags and go there at once, preferably with Reggie Lee as my guide. I found Reggie quite appealing. A brainy woman passionate about art, she’s also passionate about – well, passion. As the novel opens, she has just been left by a lover she still longs for. Later, in the course of her investigations, she has an ill-advised one night stand with a journalist whose wife she considers a friend. She even finds herself attracted to the steely, sinister Jean-Jacques Rigaut. Luckily, she has no opportunity to act on that (potentially very dangerous) feeling. 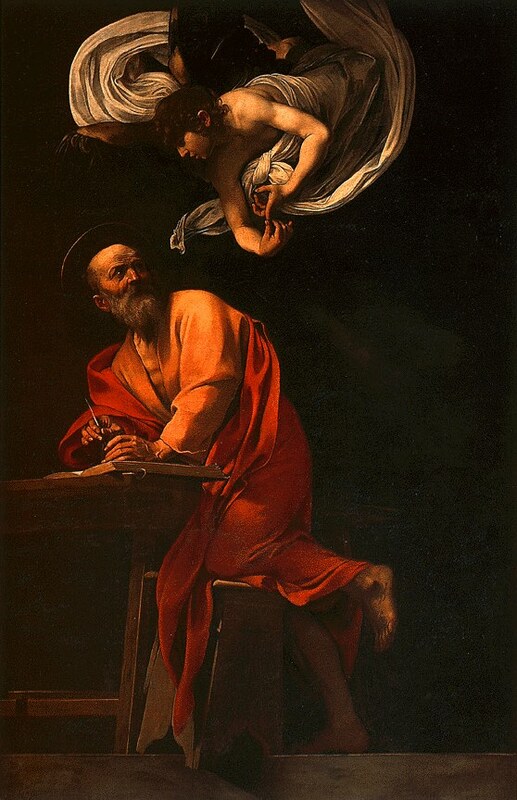 My one reservation concerning Caravaggio’s Angels is that by the time I was halfway through the novel, the plot lines had become so tangled that I was having some trouble figuring out exactly what was happening and why. We fans of crime fiction have all experienced this phenomenon, and often more than once. Sometimes we throw up our hands in despair; other times, interesting characters and a great setting are sufficient compensation. For me, with this novel,the latter was the case. I stayed with it and was glad that I did. What was so special about these two novels? 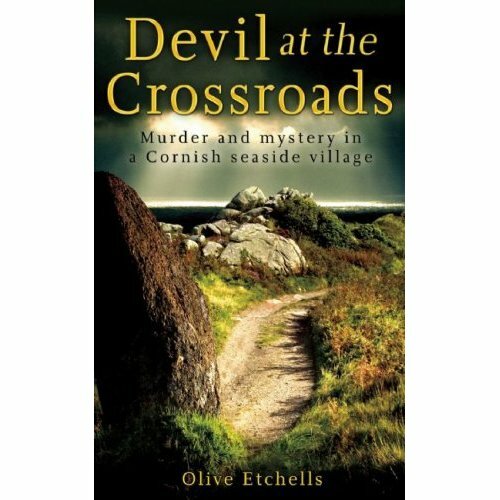 The characters were fascinating, the writing was excellent, as were the plots – and the Cornwall setting was utterly captivating. 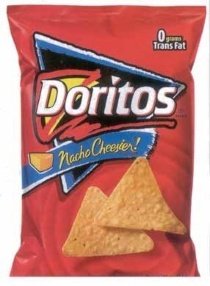 Meanwhile, 2006 came and went, then 2007… Nothing further was heard from, or about, Olive Etchells. 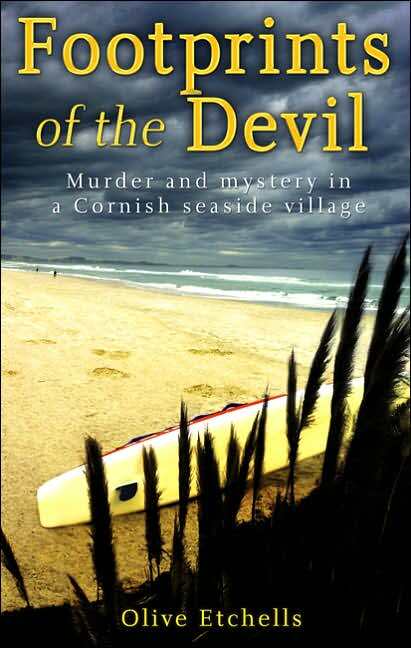 So yes, I could not be more pleased that at last, the third DCI Channon procedural is on its way to us. Kudos to Newsweek (March 16) for featuring Death Be Not Allowed By Claire Messud. The thrust of this article is that the subject of death has been all but banned from contemporary fiction. 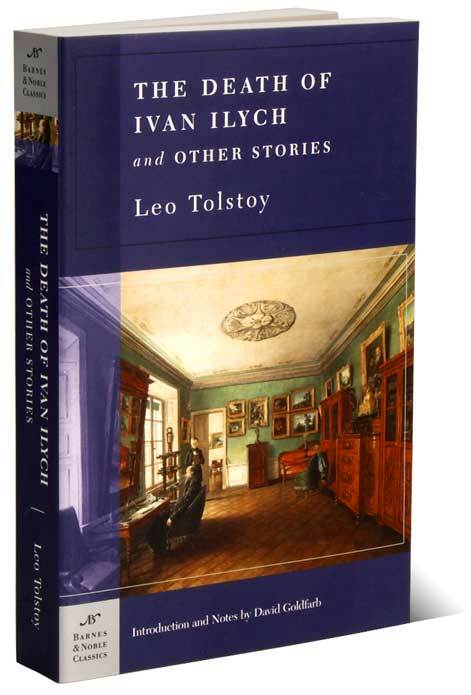 Messud reminds us that the works of Tolstoy exemplify the willingness to stare with unblinking directness at the fact of mortality. 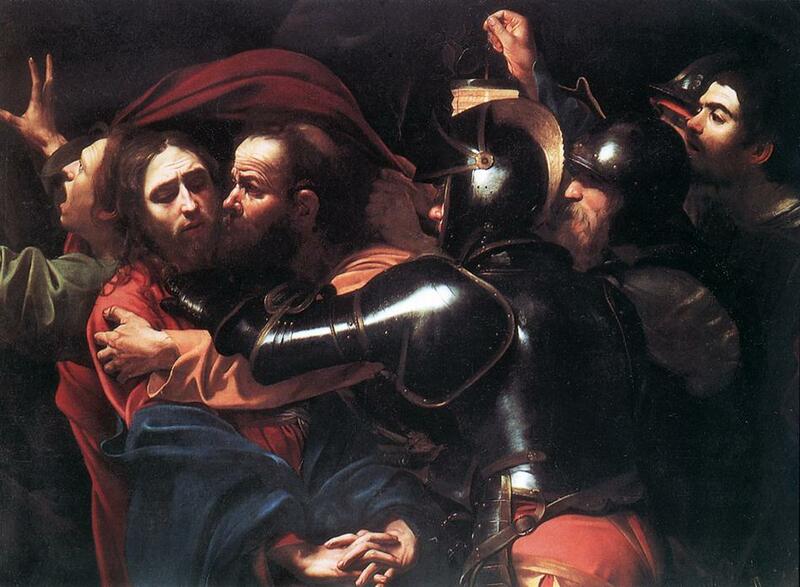 “Ivan Ilych saw that he was dying, and he was in continual despair. The Listening Walls begins with the death, in Mexico, of Wilma Wyatt – accident, suicide, something else? – and the subsequent disappearance of her friend and traveling companion Amy Kellogg. 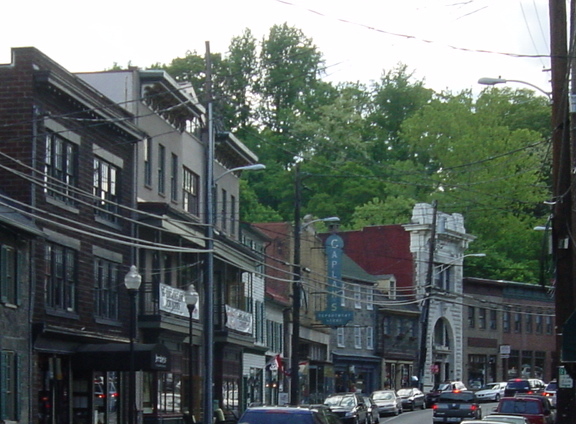 The scene quickly shifts to the Bay Area, where Amy’s husband Rupert has been explaining his wife’s absence by claiming that she is taking an extended vacation in New York. Gill Brandon, Amy’s brother, is not having any of it. He proceeds to hire a private detective: “a brash, bushy-haired little man” named Elmer Dodd. 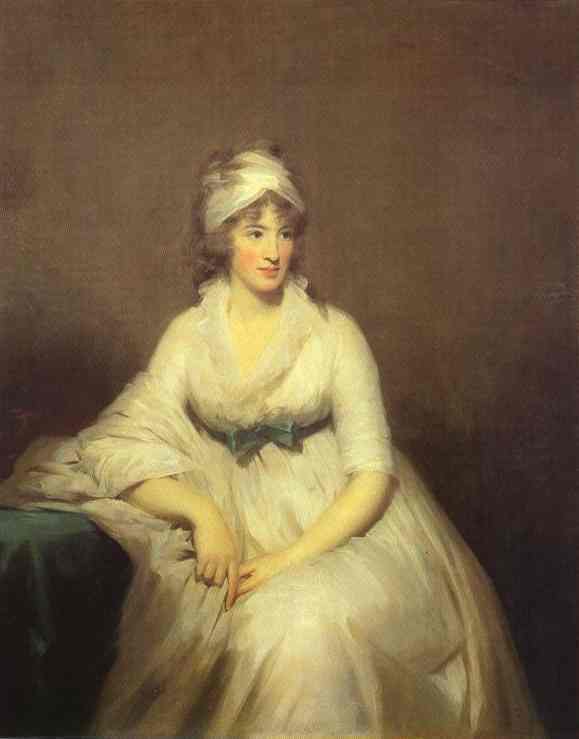 Meanwhile, Gill’s wife, the lofty and imperious Helene, harbors suspicions, as well as longings, of her own. Time passes; Amy fails to appear. A poisonous atmosphere takes hold, and spreads. “He was a short, stocky, vigorous man with a forceful manner of speaking that made even his most innocuous remark seem compelling, and his most far-fetched theory sound like self-evident truth. 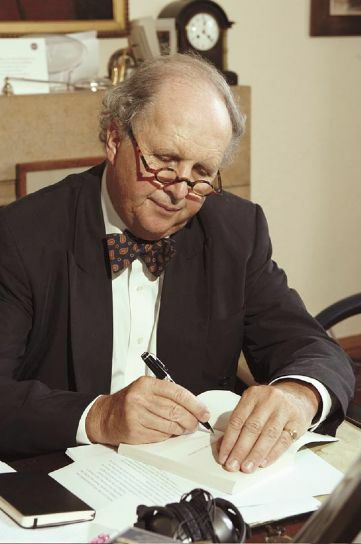 To heighten this effect he also used his hands when he talked, not in any dramatically loose European style, but severely, geometrically, to indicate an exact angle of thought, a precise degree of emotion. He liked to think of himself as mathematical and meticulous. He was neither. “It was a street of conformity; where identical houses were painted at the same time every spring, a place of rules where gardens, parenthood and the future were planned with equal care, and even if everything went wrong the master plan remained in effect–keep up appearances, clip the hedges, mow the lawn, so that no one will suspect that there’s a third mortgage and that Mother’s headaches are caused by martinis not migraine. This kind of wry, deadpan shrewdness of observation is what I’ve been missing lately in American fiction (with the very notable exception of the novels of Anne Tyler). 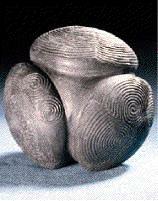 I read The Listening Walls straight through, feeling hypnotized by the mystery at its heart. In a plot blessedly free of extraneous complications, the central conundrum becomes increasingly compelling as events unfold and characters are forced to reveal their hidden selves. 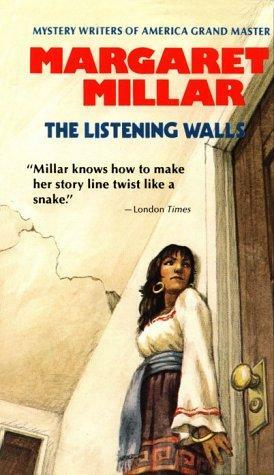 Millar’s style is engaging , her wit rapier-like but controlled. She may lack the tragic sense of life so poignantly bodied forth in the works of her husband, the great Ross MacDonald, but she more than makes up for it by the irony and precision with which she exposes human foibles to the pitiless light of day. Do yourself a favor and have a look at Letters from a Hill Farm. This has become one of my favorite blogs! Be sure to watch the Dusty Springfield video; it is a moving reminder of why so many of us cherish this artist. for breakfast, lunch, and/or dinner! – it has become a matter of some urgency that the meals that we still can eat be delicious as well as nutritious. In addition, when I first started learning to live with dietary restrictions after years of food-based self-indulgence, I came to understand that the anticipation of delicious fare to come is as important as the actual consuming of same. Any outing to Tersiguel’s stokes the flames of that anticipation. We feel blessed to have a restaurant of this caliber a mere ten minutes from our front door! And BTW – from time to time, we have dined at other establishments where, although the food itself may be just fine, the portions are – well, I guess the phenomenon is usually described as “nouvelle cuisine.” Ron, who likes hearty servings and never eats between meals, has been known in such situations to stare down at his plate and exclaim, “Hey – I already had my appetizer – I can’t eat these little squiggles around the edge – where’s the rest of my entree!” (Or words to that effect.) Such has never been the case at Tersiguel’s. Right now, in this country, we are living in parlous times. All the more reason to allow yourself, when possible, a few of life’s small but exquisite luxuries. Here is Tersiguel’s current bill of fare. If you can’t quite see your way to having dinner, try going for lunch. Ron and I have never had a meal there that was less than excellent. A goodly number have been superb. In the immortal words of Julia Child, who knew a thing or two about the joys of French cuisine: Bon Appetit! 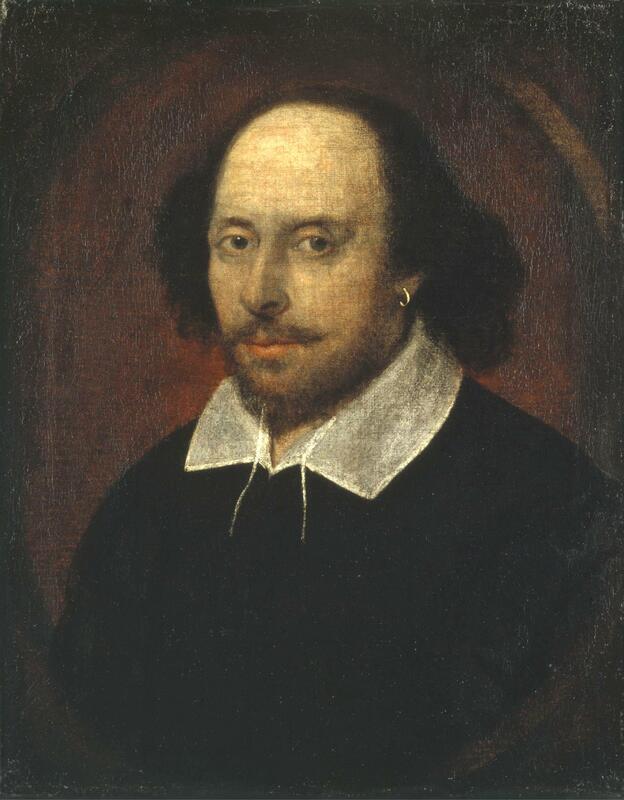 A painting in the collection at Hatchlands, a stately home in Surrey, has just been identified as a portrait of William Shakespeare. 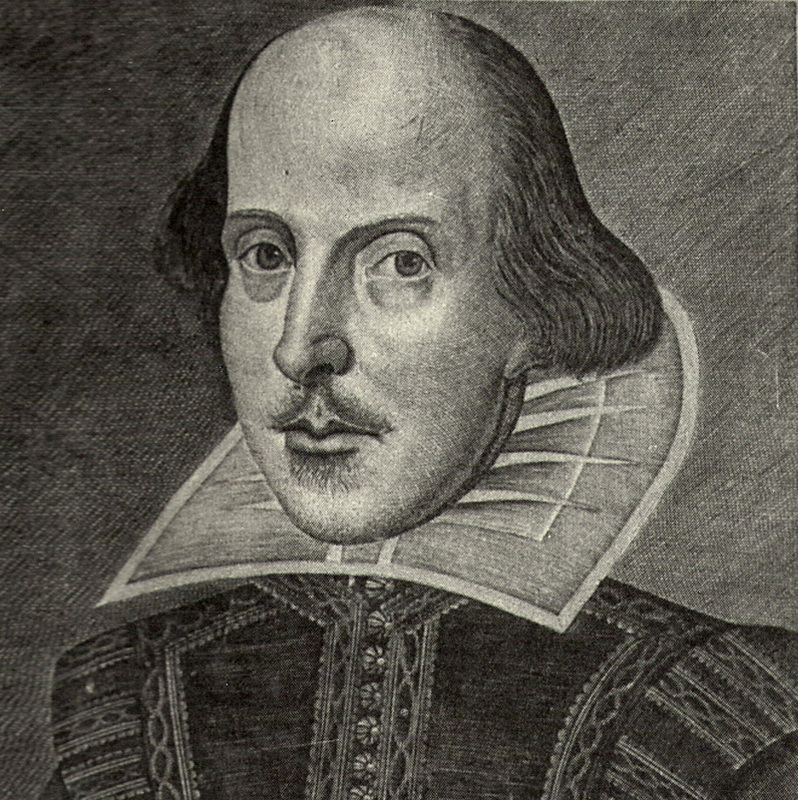 Until now, there have been two likenesses thought to portray the Bard. The first is the frontispiece in the First Folio, the collection of his plays published seven years after his death in 1616. It’s a copper engraving by an artist of Flemish descent, Martin Droeshout. 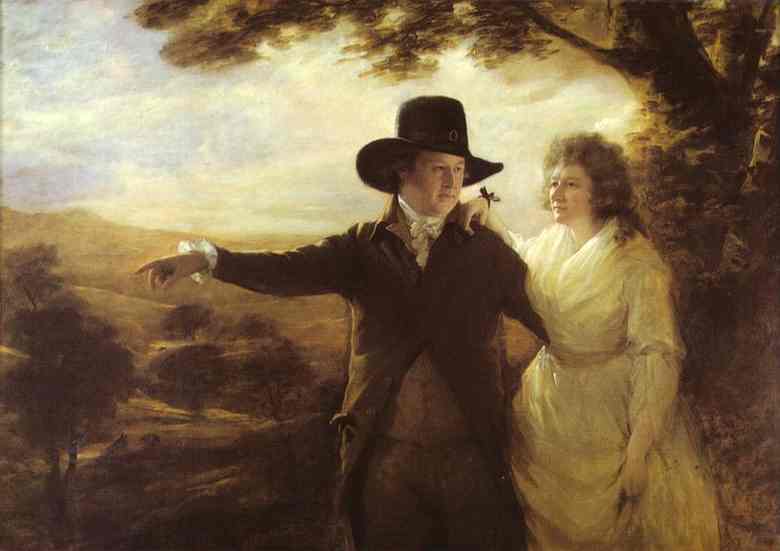 The artist may have been one John Taylor; the subject may have been William Shakespeare. There is no absolute certainty on either point. 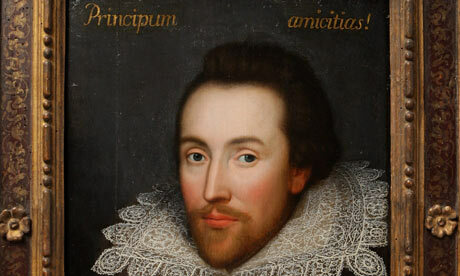 The work dates from 1610, which means it was executed during the playwright’s lifetime. Stanley Wells, emeritus professor of Shakespeare studies at Birmingham University and chairman of the Shakespeare Birthday Trust, believes that this is in fact the face of Shakespeare. Others, such as Andrew Dickson of The Guardian, have reservations. 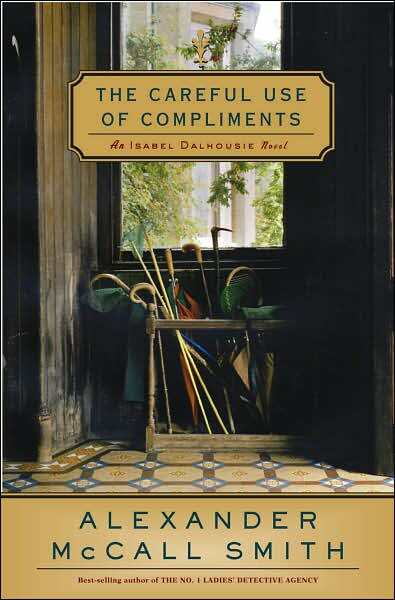 Because Friday night, I led a discussion of Alexander McCall Smith’s The Careful Use of Compliments. 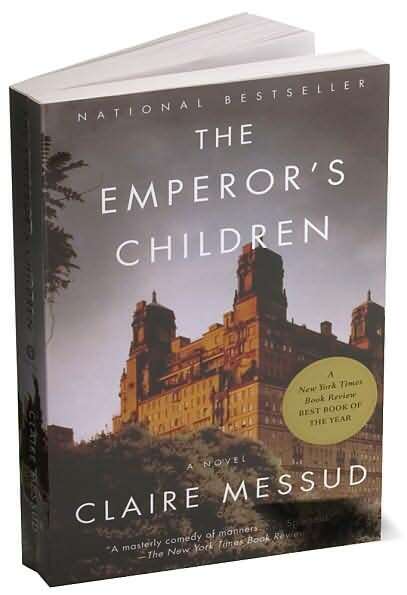 Re-reading this novel, I was enraptured all over again. I love Isabel Dalhousie, ethicist and intellectual. I love the mixture of elements in her: brainy one minute (and not averse to showing it off), passionate the next; possessed of an insatiably curious nature and yet at times preferring solitude, and the possessor of a heightened aesthetic sense that makes her exquisitely responsive to poetry, music, and art. Click here to read the poem, “Heavy Date,” in its entirety. From always watching far horizons. Or men of strenuous action. I have heard it and am content for ever. I have not had the chance to read the other poetry, but “Island Funeral” was powerful and moving and well worth the cost of the entire volume. 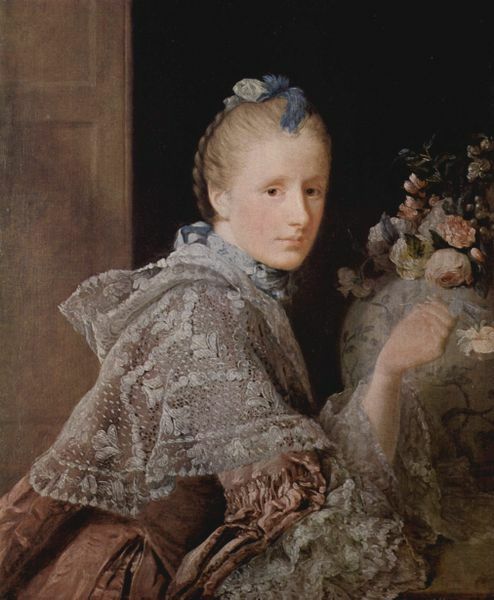 When the scheming yet superficially congenial Christopher Dove comes up to Edinburgh to confer with Isabel concerning his upcoming assumption of the post of editor of The Review of Applied Ethics, a post cherished and heretofore admirably filled by Isabel herself, she must struggle to be civil to the man. He mentions that he’ll be returning to London on the sleeper train, an experience he has previously enjoyed. 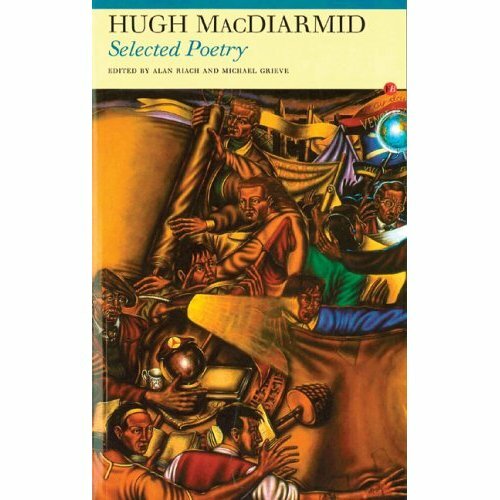 “‘Norman MacCaig didn’t,” she responds, and goes on to quote the following: “‘I do not like this being carried sideways through the night. '” I love that line, especially the rhythm of it, imitating as it does the actually rhythms of riding on a train. Research revealed that the poem is entitled “Sleeping Compartment.” I have not yet obtained the full text. Oh, dear, off to the chase yet again! I’m thinking that the Alvarez in question is A. Alvarez. 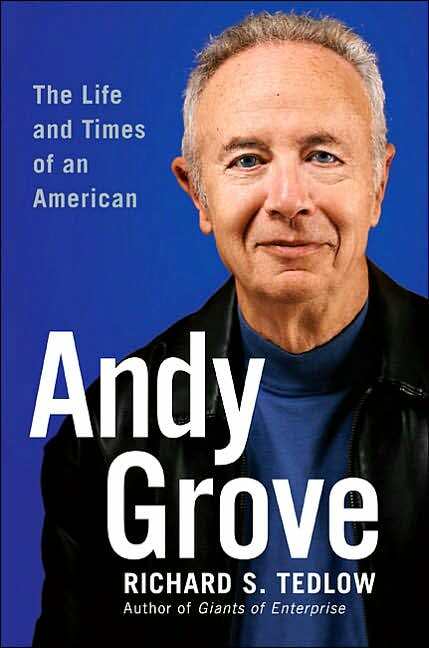 Years ago, I read a powerful book by this author, a meditation on suicide entitled The Savage God. I have not been able to find the poem alluded to above. The final puzzler is a poem by an Irish poet “which suggested that we could all be saved by keeping our eye on the hill at the end of the road.” No title is given or author named. I’ve concluded that this novel should come with a concordance! 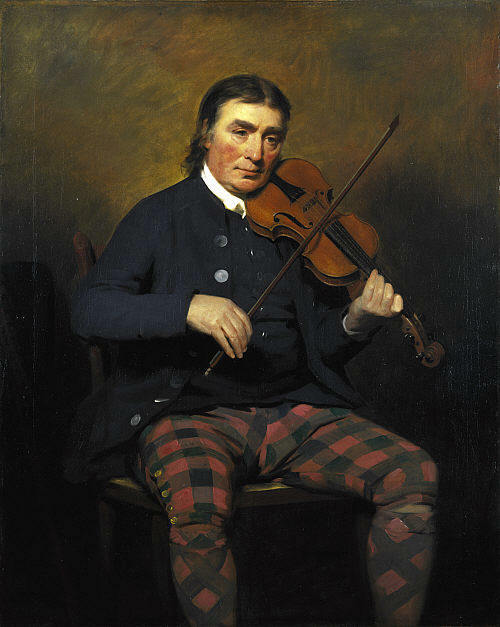 Near the novel’s end, Isabel attends a concert in which Jamie, a professional musician and music teacher, is playing the bassoon. The second half of the program is to consist of the works of contemporary composers: Peter Maxwell Davies, Stephen Deazley, and Max Richter. There’s a piece by Peter Maxwell Davies that I really like, though I haven’t heard it for quite some time. It’s called Orkney Wedding with Sunrise, and there are bagpipes at the end, which is probably why I’ve never forgotten it. “It was not complex music, with its cautiously developed melody and its utter resolution; it was a lullaby really, and that, she thought, was what a requiem really was. If one were to be taken up to heaven, then it would be Faure who might accompany one….Grant them rest, rest everlasting; they were such kind words, even in their finality, and the music that accompanied them, as in this requiem, should be gentle. Not a believer herself, she nonetheless concedes that “this was music which might, for a few sublime moments, nudge one towards belief…” – belief, she means, in some kind of afterlife. The concluding movement, In Paradisum, performed by the Philharmonia Chorus and Orchestra conducted by Carl Marie Giulini. I first encountered this music when I sang it with the Chorus of my alma mater, Goucher College. From it I have received both exaltation and consolation all my life, and yes, Isabel, I hope it sees me off into the next! Now art, of course, is the springboard for the plot of The Careful Use of Compliments. 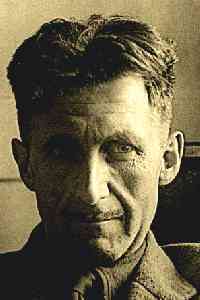 Alas,the group felt that the intrigue, such as it is, surrounding the fate of painter Andrew McInnes is the least interesting aspect of the novel. I couldn’t help but agree with them. 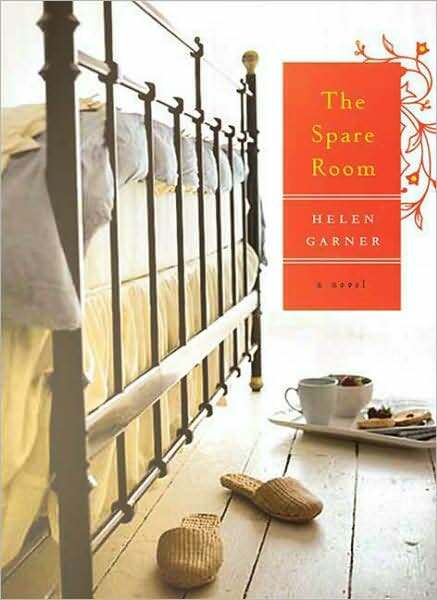 Far more compelling are Isabel’s efforts, which seem at times almost desperate, to keep the dominant elements of her life in some kind of harmony. There’s her much younger lover and all the insecurities entailed in that relationship, despite the fact of their having a child together. The intensity of feeling is stronger on her side, and she knows it. To further complicate matters, she is also far more financially secure than Jamie. Then there’s her niece Cat. Each is the other’s only near relation in Edinburgh – in all of Scotland, for that matter. But Cat is a mercurial, rather shallow young woman who is capable of spiteful and injurious behavior toward Isabel, despite the latter’s kindness . Finally there is Isabel’s position as editor of The Review of Applied Ethics. Isabel does not have a “day job; her inherited wealth relieves her of the necessity of shouldering that particular burden. But her work for the Review is a labor of love, one that keeps her connected with her chosen field of study and with colleagues from all over the world. When that position is threatened – by the oily Christopher Dove no less! – her first instinct is to acquiesce with as much grace as she can muster. But then another instinct arises within her: the instinct to fight. Isabel decides to use her vast resources in order to save her position and the Review itself from further interference by potential adversaries. But she has qualms about doing this. Is she using her money in an arrogant, unscrupulous manner? Eventually she overcomes these reservations, and once she has made her move, does not look back. The group did not have a problem with Isabel’s actions in this case, but in some of the book’s ticklish social situations, we felt she could have acted with more tact. Showing up at Cat’s flat with Charlie in tow seems a particularly egregious act, especially considering that young woman’s prickly nature and extreme sensitivity regarding Isabel’s relationship with Jamie, her own former lover. 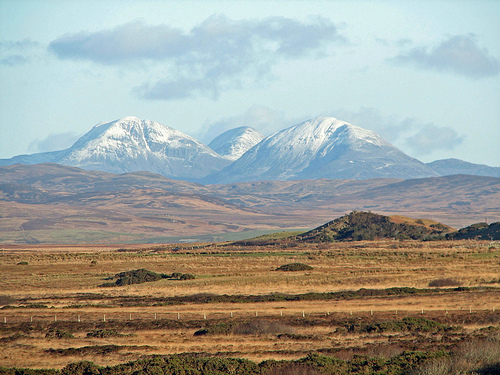 Although the mystery surrounding the painter Andrew McInnes does nor engage the reader as it might have, it does nonetheless provide motivation for the journey Isabel and Jamie make to Jura in the inner Hebrides. 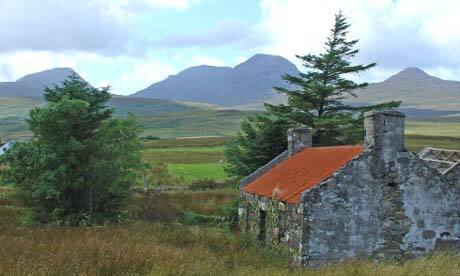 McCall Smith’s description of this windswept island make you want to go there immediately. Approximately 170 persons currently live on Jura, while the population of red deer is about 5,500. In its opening pages, I discovered an object which I loved (and wanted to hold) instantly: the mysterious Towie Ball. With one exception, I had the feeling that group members were not quite as enthusiastic about The Careful Use of Compliments as I was. For one thing, they had not read previous titles in the series, and I think that proved a disadvantage. In particular, they lacked the back story of Isabel’s ongoing and rather tortured relationship with Cat. Even so, I think we all agreed that the conclusion was pure poetry.